Summer is coming and the whole family is getting worried to get out and about. Well there is not a good time to go down to Florida, Orlando for some enjoyment in the sun. 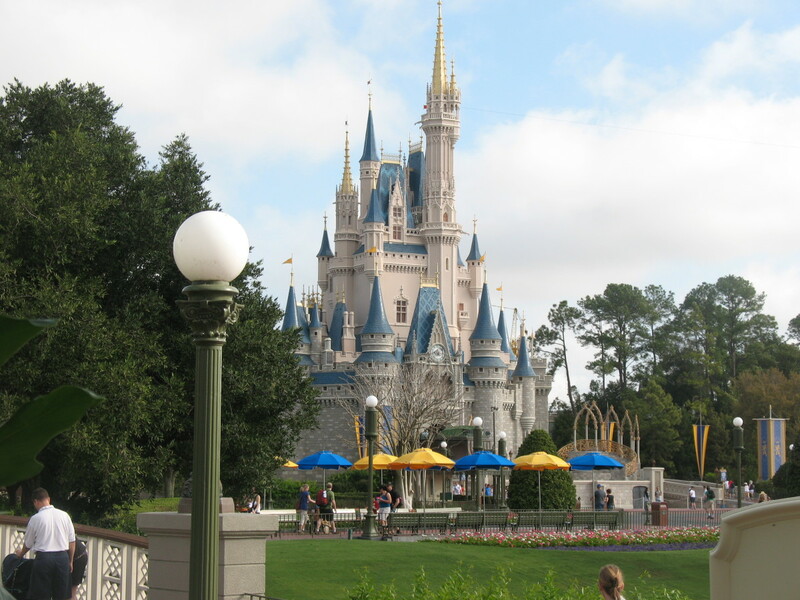 For fun, entertainment, theme parks, Orlando is the epicenter and the home of Disney! So, when it is this time of year, the air is very hot and the sun is also hot, so you require a place to cool down; what you are thinking about is a water parks! Orlando has many water parks, such as the very known is Wet N' Wild. 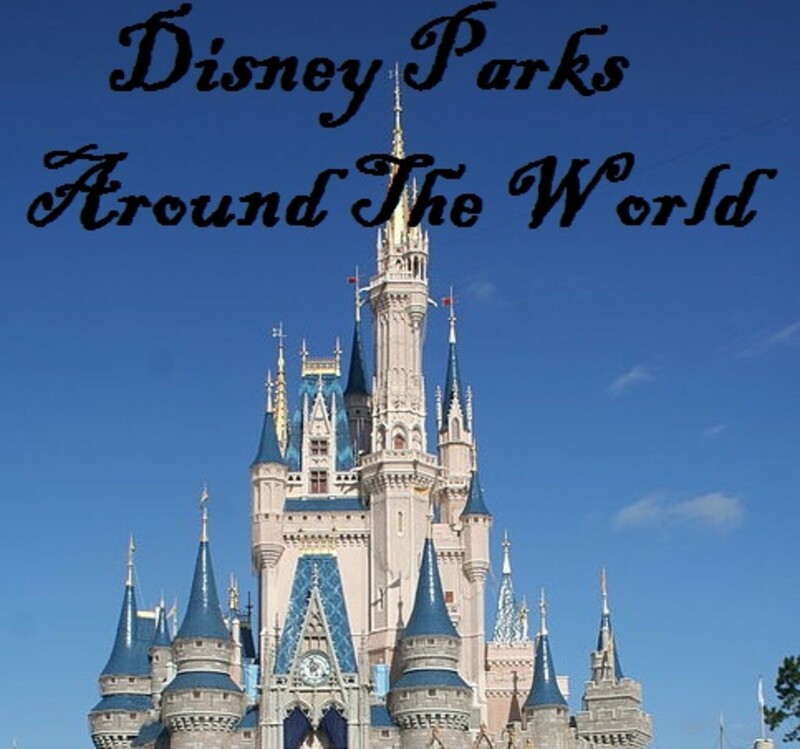 There are many exciting water parks around the whole world which can be travelled to have a holiday with full of enjoyment and fun. The below are the top famous water parks around the world. Las CascadasWaterPark is recently known as the largest water park in the Caribbean. Currently renovated, it has many attractions to both adults and children. 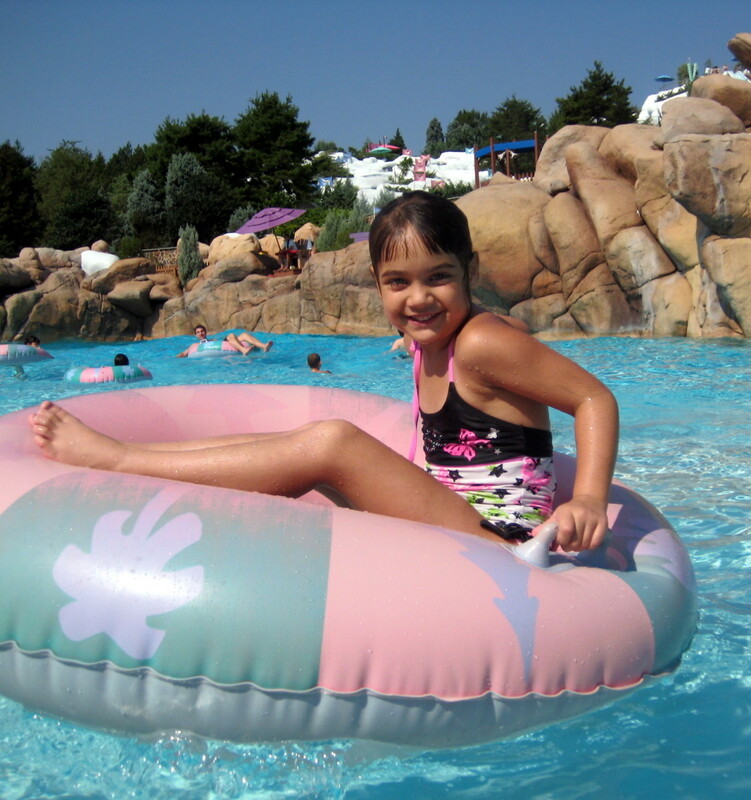 Its attractions comprise the "CrazyRiver" which imitates Wave Pools and the RapidsRiver which simulate the beach’s waves.For children there is the Kiddy Pool area, and for the lovers of adventure and speed there is the Speed Slide, The Water Tunnel and The Bomb. Sunway Lagoon Water Park in Malaysia. 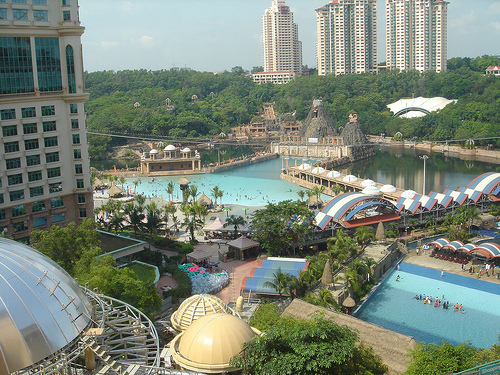 The largest water park in Malaysia, Sunway Lagoon is located near the area of Kuala Lumpur. This place is crowded by visitors throughout the whole year. 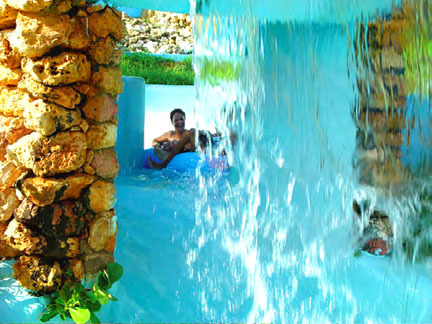 There are a lot of specific water rides which can be found in three definite areas. They are Waters of Africa, World of Adventure and Wild West. You can even spend your time in the surf area which has several palm trees. You can get to see amazing castles in United Kingdom (UK). 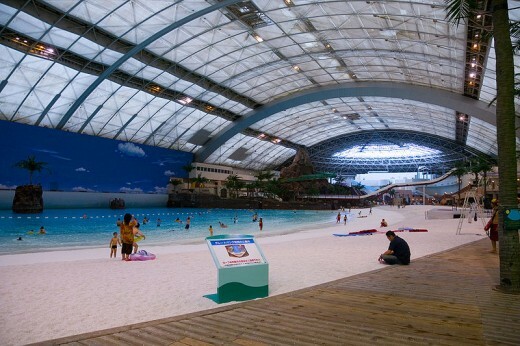 Sandcastle Water Park is the largest indoor water park in the UK. This water park has several attractions suitable for all age groups. The Master blaster water coaster is the largest water coaster in the whole world. The Seagaia Ocean Dome is the world's largest indoor water park and is located in one of the most advanced countries of the world, i.e. Miyazaki, Japan. Characteristics of this massive water Park include: Flame spitting volcano, artificial sand, miles of water slides and tube slides, world's largest retractable roof and indoor climate control to make you feel like in the caribbean. Chimelong WaterPark is the biggest and most sophisticated water park in Asia. As the latest of the Group of the Chimelong Tourism Parks that was opening in June 2007, it absolutely lives up to its namesake and renders the newest attractions of water rides guaranteed to thrill those finding fun, adventure and a chance to escape from the life of city. 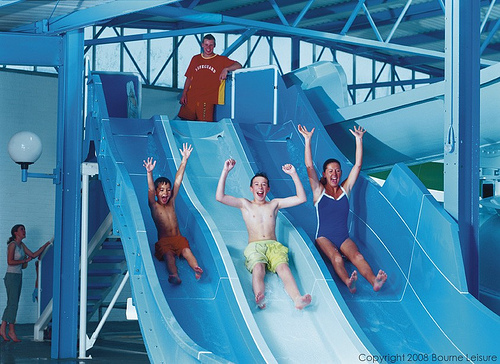 With the aim Water Fun for Everyone, this WaterPark has assured that all visitors are supplied for. Young children are even catered with their own particularly designed ‘mini’ water rides and part of pool while thrill seekers are rendered with the fastest and longest heart-stopping rides there. But also not forgetting those people who just want to relax, there are many of sun lounges and relaxing water sections where floating on a specific tube is the order of the day. 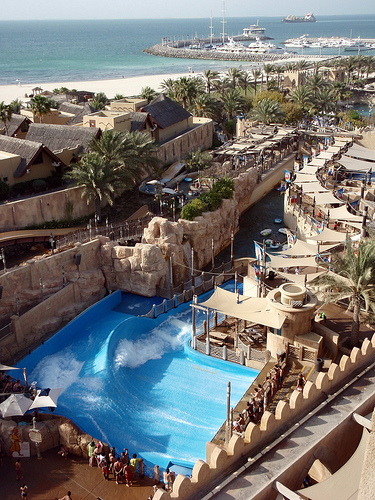 Unlike its faster, bigger, taller and Palm-perched brother, Wild Wadi is not a smooth water park. Its fun, it is daft, it is a bit small and it is brought to life by a host of smiley Disney-Esque Arab characteristics. We love our water parks in this way. We like fake storms, rocks, collapsing waterfalls and an excellent old fashioned sense of imagination. You feel you are in a water park, you feel a little like a kid – and that is totally fine by us. But there are also some specific smart ideas that WildWadiWaterPark is based on that, only for us, make it that bit more available. First off, there is none of that conveyor belt drivel down here. The park is almost totally navigable from inside the water. Fast (seldom swimwear-stealing) bursts of water jet you around the park and around the slides. That means some queues and none of that slightly uneasy skyward chugging that gets you on the slides at Aqua venture. That Sandcastle water park slide is great for racing because it has lanes. 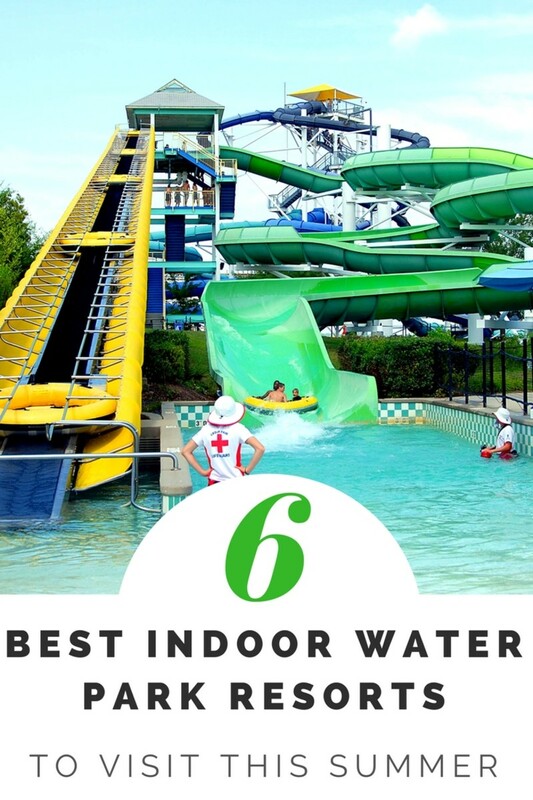 is this water park better than great wolf lodge? 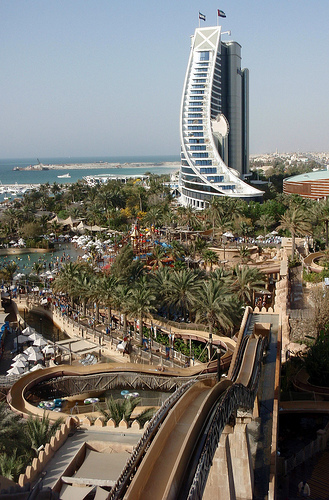 Each time you remind me of Wild Wadi, I think of the video when a fat woman tries to ride the Master Blaster. Aside from that - excellent Hub!